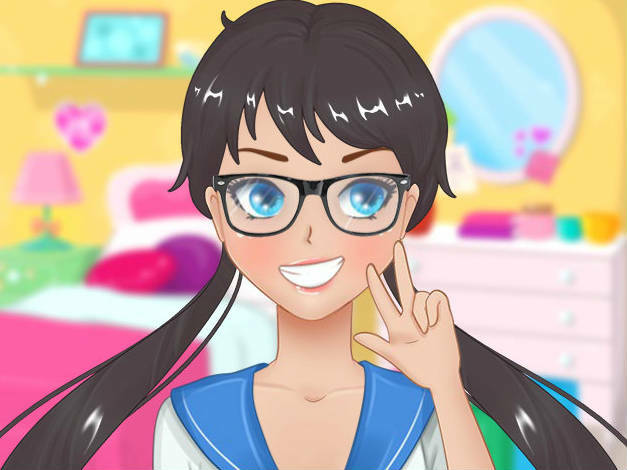 Description: With anime and manga being so popular, I bet youâ€™ve always wondered how you would look if you were part of a manga! Well, no need to wonder much longer because now you can create your own perfect avatar that can either be your lovely likeness or a whole new character. So get creative and check out this game!